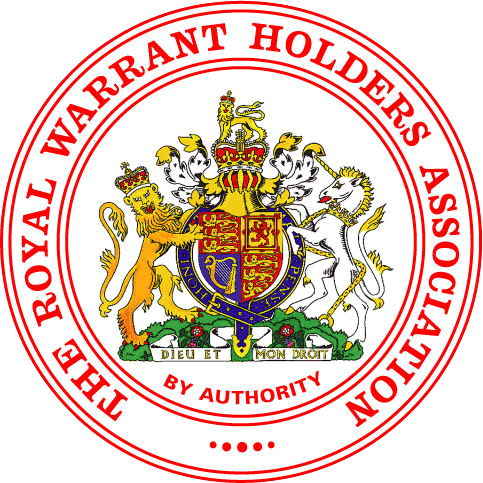 Founded in 1895, The Edinburgh Royal Warrant Holders Association represents holders of Royal Warrants issued by HM The Queen, HRH The Duke of Edinburgh and HRH The Prince of Wales. The Edinburgh Royal Warrant Holders Association, along with the other four local Associations, plays a vital role in developing and building on the sense of community within the National Association through the social events they run. This is extremely important in furthering the overriding aim of the Association in assisting companies to network and develop opportunities for collaboration. Please contact honsec@erwha.org for details, or to register your interest, in any future events. Copyright © 1895–2019 The Edinburgh Royal Warrant Holders Association. All rights reserved. Last updated: 1 January 2019 @ 14:25:02 , Edinburgh, Scotland time.